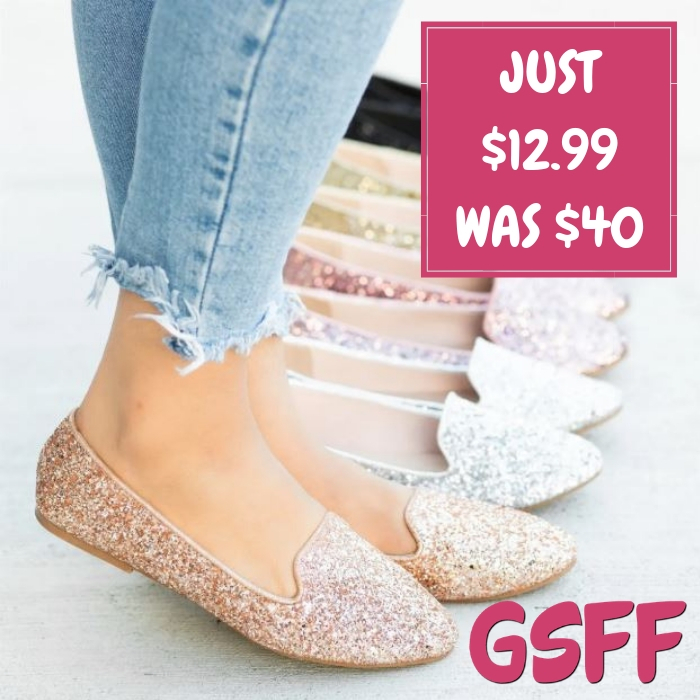 Side Knot Loafers Just $15.99! Down From $50! Shipped! This deal expires on January 27! At Jane, you can get these Side Knot Loafers for just $15.99 down from $49.99 PLUS FREE shipping! These are not just your ordinary pair of flats! They are crafted with faux leather material and feature a cute side bow, an almond toe, and a slip-on style. These side bow slip-on flats will not just match with your entire closet, they will enhance any kind of look you are going for!